Corridor Archives - BJ Take Inc.
Corridor lighting for office applications. 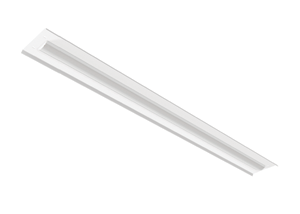 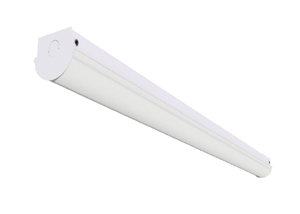 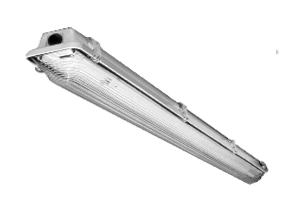 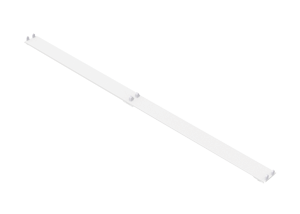 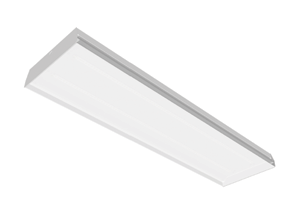 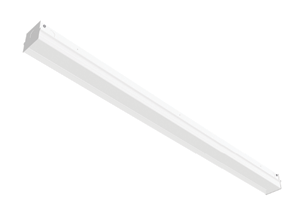 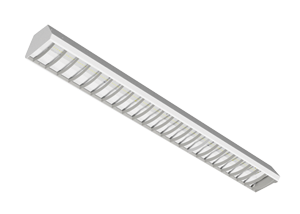 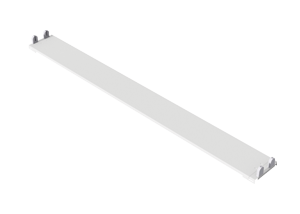 Whether it is a new or retrofit application the corridor lighting by BJ Take will help solve the challenge. 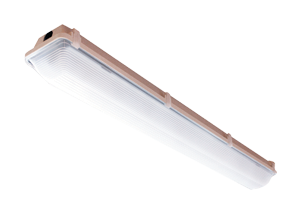 BJ Take’s LED lighting illuminates the area.